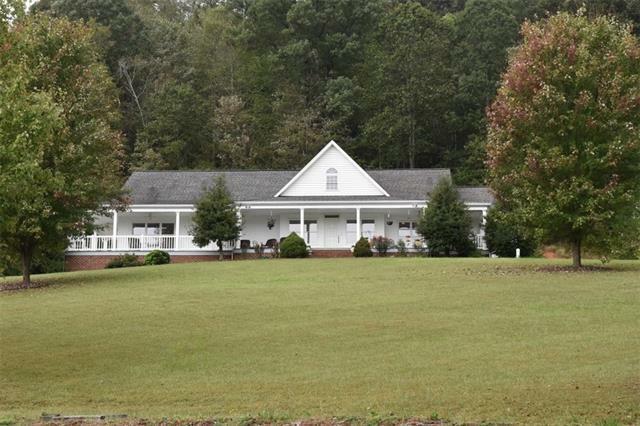 Privacy abounds on this 10.7 acres, featuring a stunning custom built home with long range views in Mountain Creek , a horse friendly community. 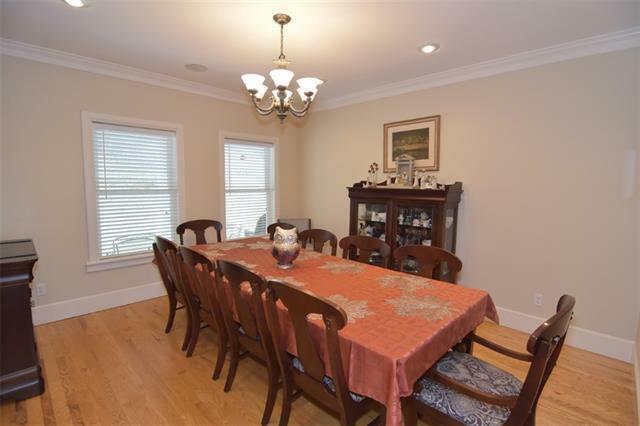 The home features a large kitchen, granite counter tops, SS appliances, & custom cabinets. 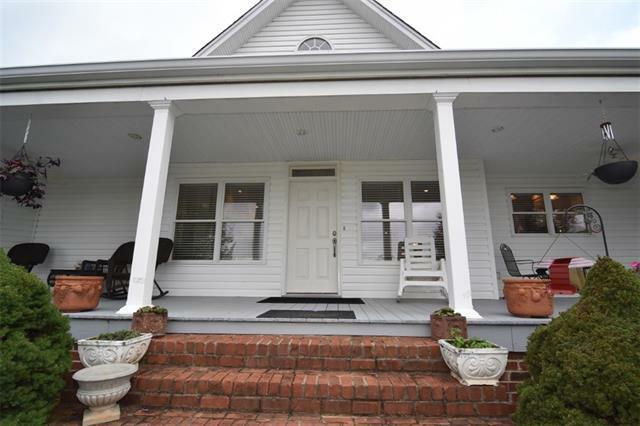 Open floor plan flows to family room, that leads out to a covered wraparound porch with amazing views of Barrett's Mt. 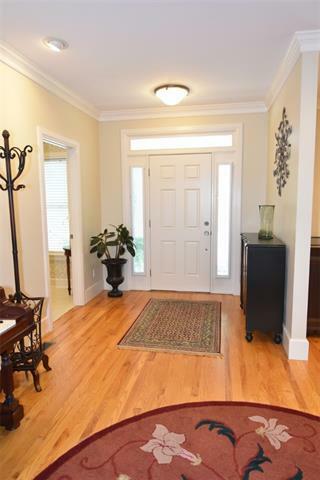 This 3br 2 full and 2 half bath home has hardwoods throughout. Large master suite, with walk-in closet, expansive bath, all with long range views with it's own private covered porch. Main floor living with 2 Large bedrooms, dinning room, office, large laundry room, oversized garage. Some additional features include, Bonus room upstairs with half bath, high ceilings, custom molding, central vac, & tankless water heater. The full unfinished basement w/ high ceiling, pre-plumbed for bath and side entrance allows for easy expansion. Also a detached 3 bay, 1000 sq ft wrk shop/garage that is heated & cooled, septic & full bath. A must see! !